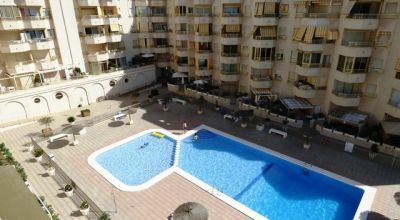 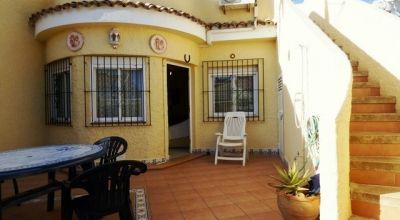 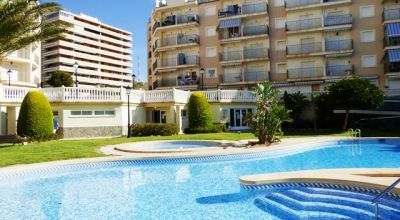 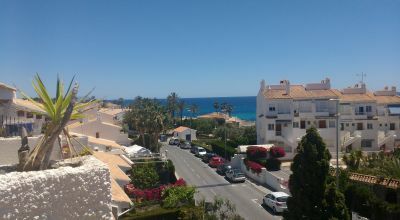 Take a look at our selection of properties for sale in El Campello, Costa Blanca, Spain. 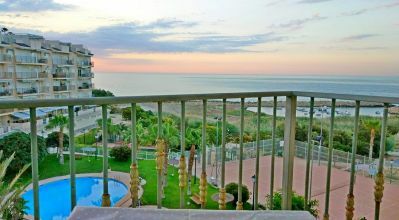 Within our portfolio of properties in El Campello are included a mixture of resale properties, bank repossessions, distressed sales, cheap houses and apartments under 50,000 euros, new build developments and off plan projects, luxury villas, long and short term property investments and bargain priced properties with massive price reductions. 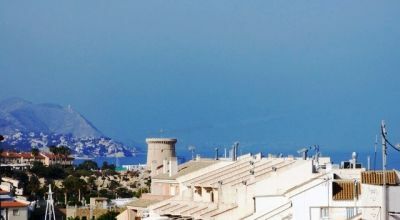 For apartments, bungalows, townhouses and villas for sale in El Campello, look no further than the Resale Centre. 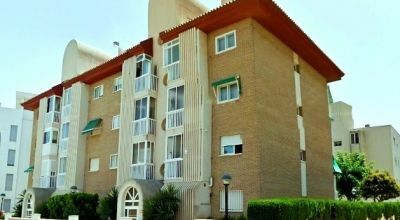 Call us direct on 965 714 031 or contact us via our contact page.